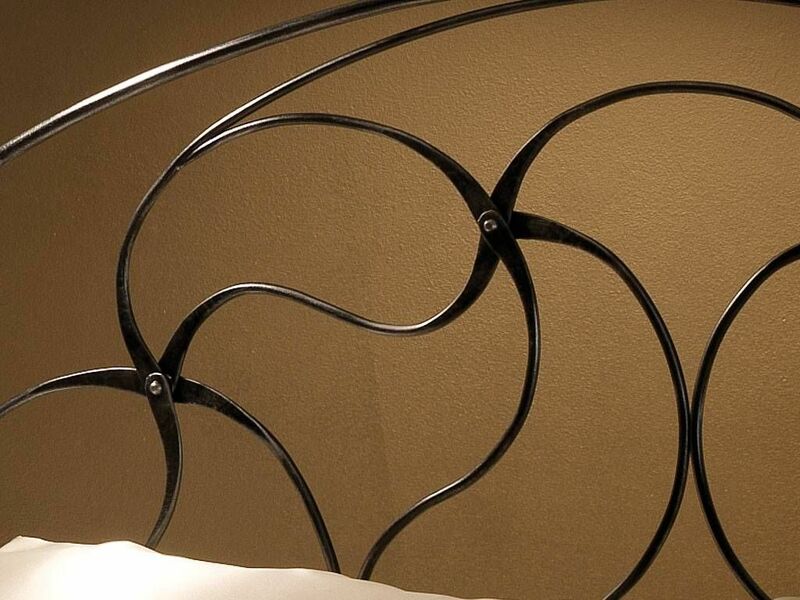 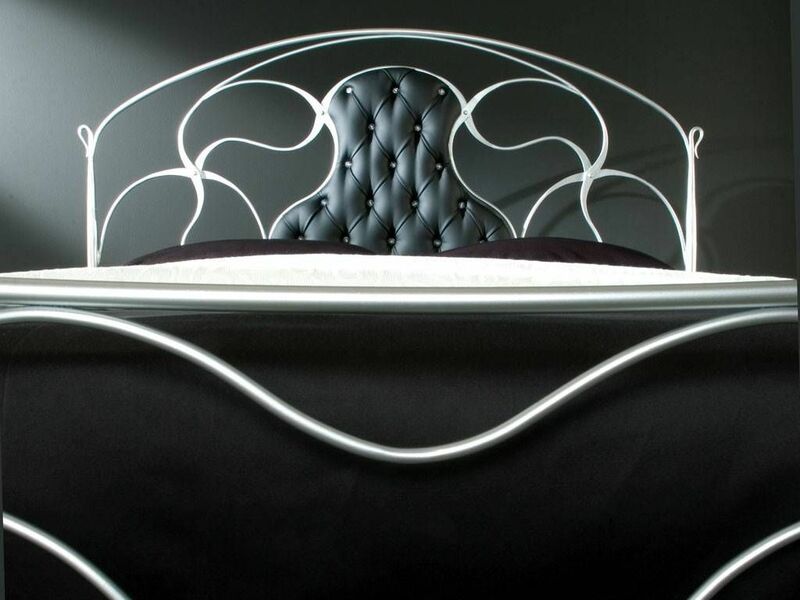 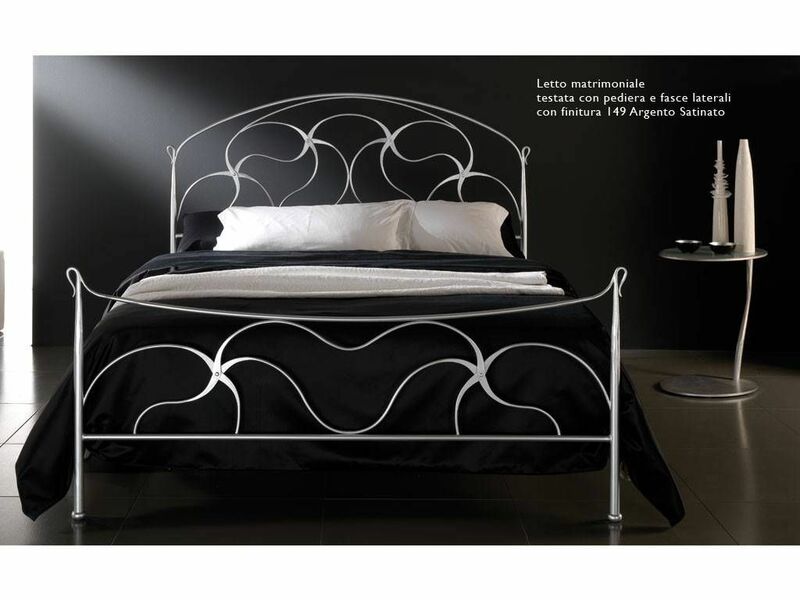 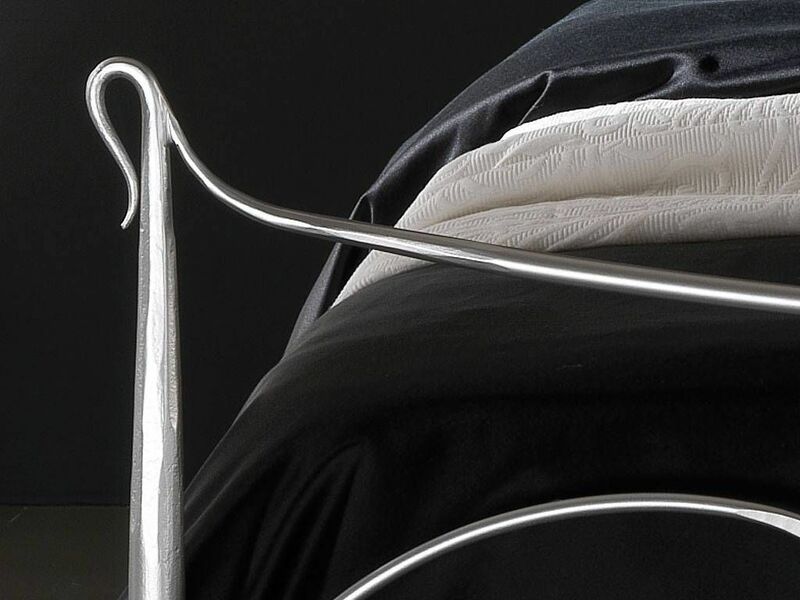 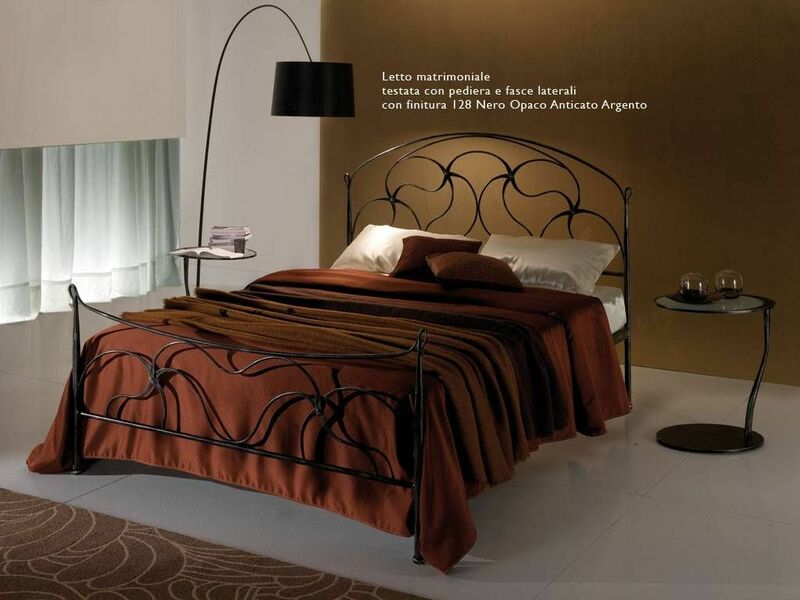 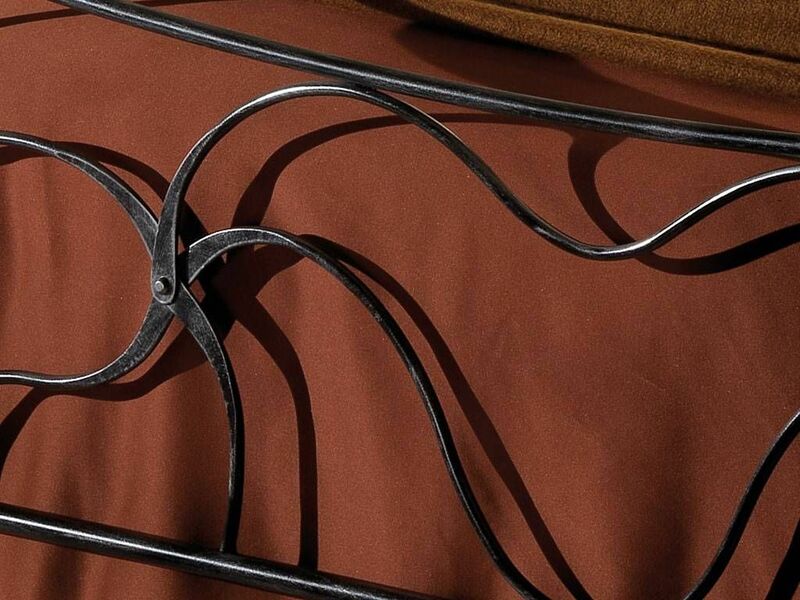 Wrought iron bed (full iron) double bed model. 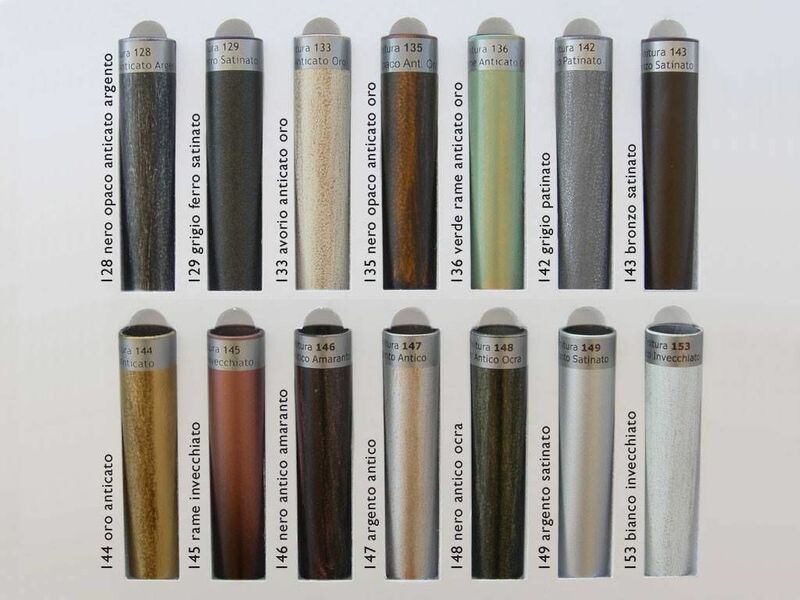 cm 120 model not available. 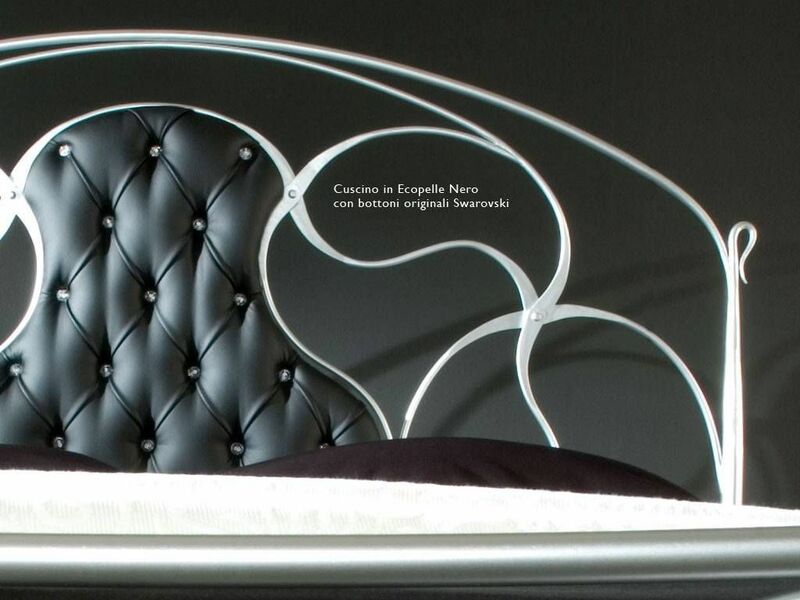 Single bed model not available. 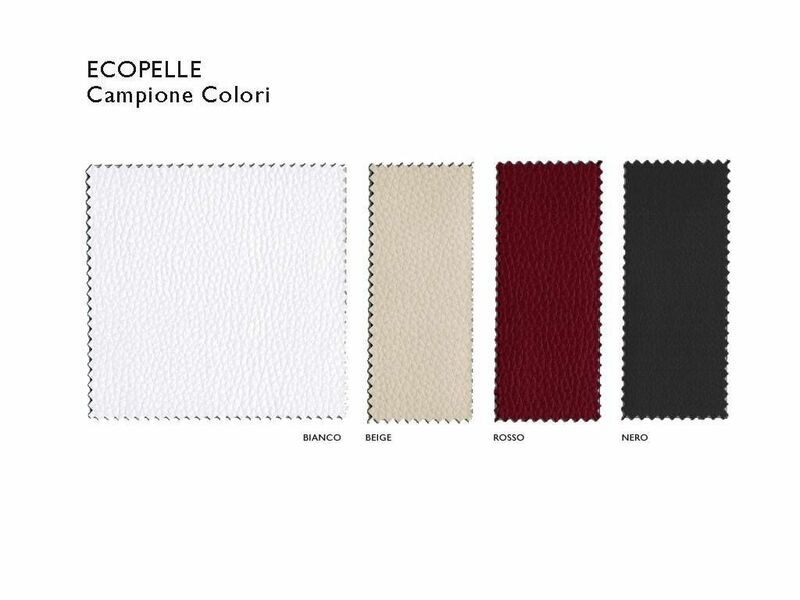 At the moment of purchase, please select a fabric color in the "note camp".